FAQs, Advice, Books for Writers. etc. There are a handful of questions that I get all the time and I often see the same questions posted to the various writing groups I am a part of. How can you make money as a writer? 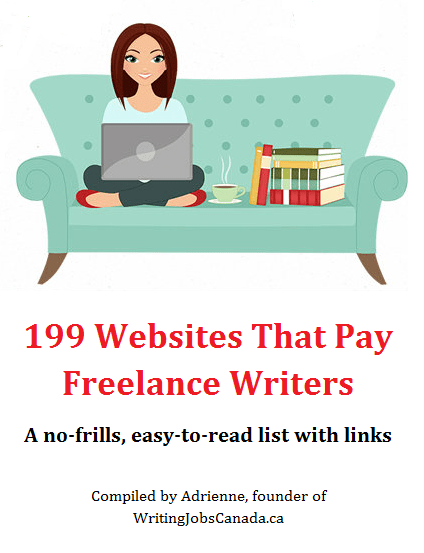 How can you make more money as a freelance writer? 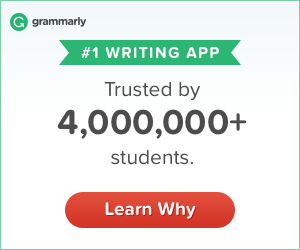 How do I write a novel? How do I find a literary agent? Where can I submit my short stories? Do writers / authors need a blog? What are the best books for writers? So, I’ve decided to cover them all here with book recommendations for writers who are looking for the answers to these questions and advice on all things writing. Feel free to chime in with a comment or message. If there’s a writing book that helped you or you’ve written a book for writers that you’d like to share, leave a comment or contact me here. The Fluff-Free Freelance Writing Master Course Workbook: The only course that gives you concrete, actionable information to building a successful freelance business without any fluff.